The thing is, the clubs always manage to botch things up with transfers. They only have their own best interests in mind, not the player’s. 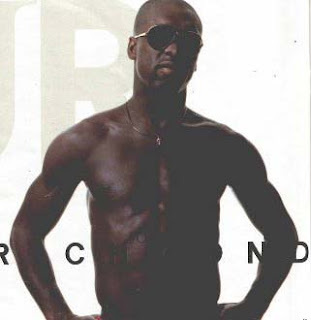 And Seedorf needs to keep playing like a 20 year-old and win himself (okay, and us!) a Scudetto! So we thought we’d let you decide his fate. The 5 jerseys in the poll below represent the 5 different choices he is most hotly rumored to choose from right now. Use any method you want to make your choice: aesthetics, your heart, your mind, eanie meany miney moe, draw straws, a fortuneteller, whatever. Once you’ve made your choice, select it in the poll below. Please also take this time to explain your reasons in the comments below, and perhaps wish him well next season, wherever you are sending him to. As I am sure he reads this blog every day, he will appreciate you making his decision for him, as well as the well wishes.